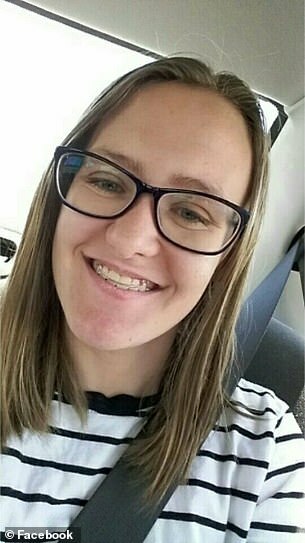 A micro-preemie who weighed just over a pound at birth and was given a 50 per cent change of survival is now a normal, healthy teenager. Courtney Jackson’s birth was a scary one. Born at just 23 weeks in 2001, doctors said that her odds of survival weren’t great. And like other micro-preemies, she’d likely face lifelong health complications if she lived. 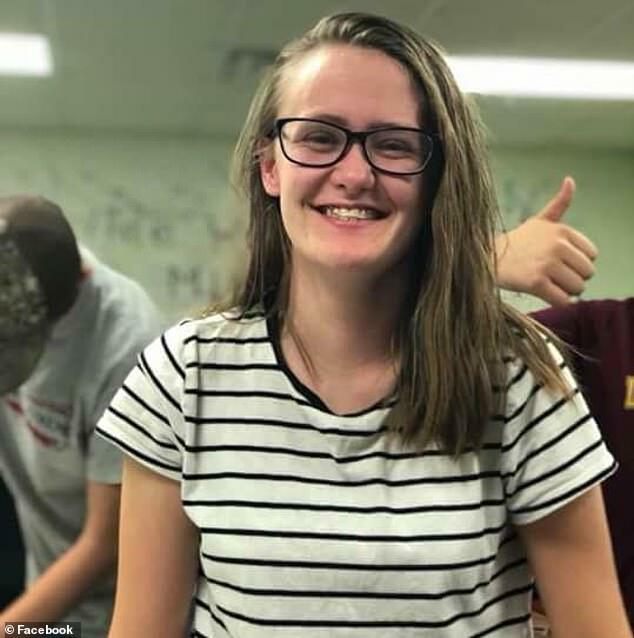 But nearly 18 years later, the Bloomfield, Iowa, teenager is now a senior in high school, set to graduate at the end of the school year — and according to People, she’s defied the odds to become a perfectly healthy young adult. A micro-preemie is a baby born weighing less than one pound, 12 ounces, or one born before 26 weeks. Full-term babies usually weigh anywhere between five pounds, eight ounces, and eight pounds 13 ounces at birth, according to Healthline. 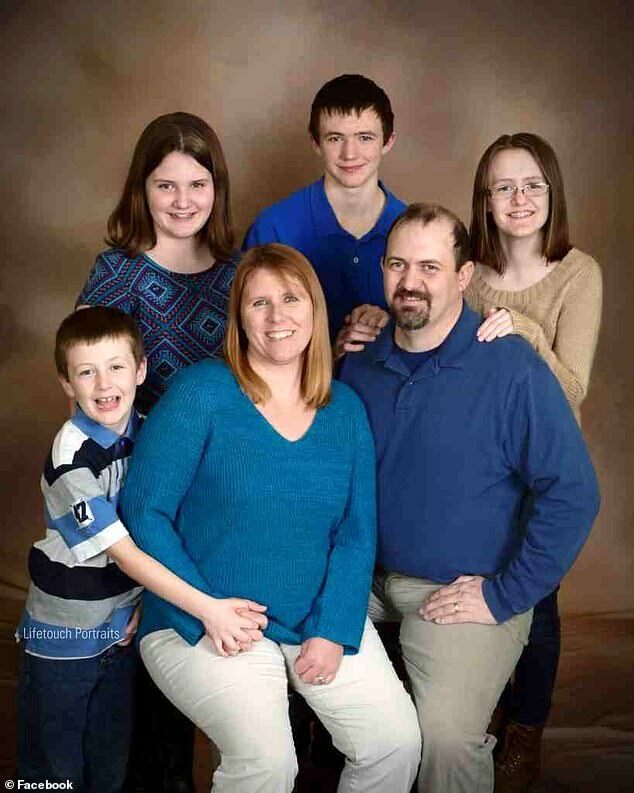 Courtney’s mother Jennifer was just 23 weeks along when doctors induced her. 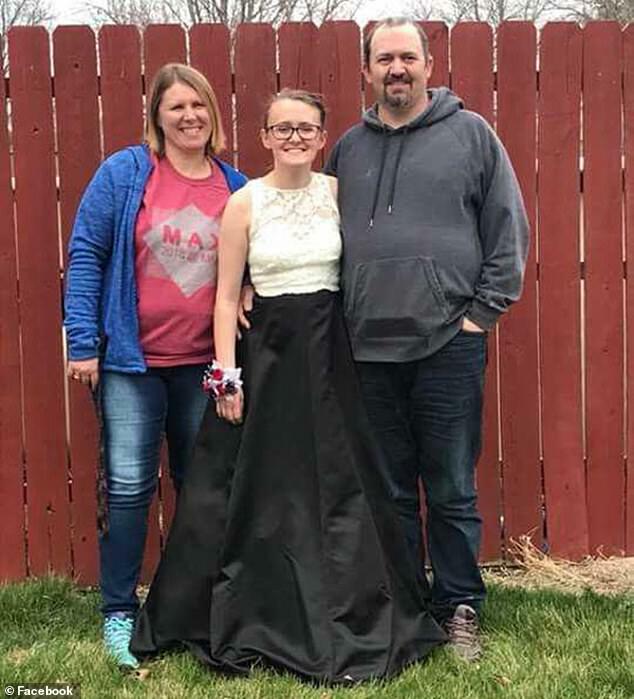 Jennifer, who was 25 years old when she gave birth to her daughter, had suffered eclampsia during pregnancy, and had already had four seizures in the days leading up to Courtney’s birth. The very tiny baby went on to spend five months at University of Iowa Hospitals and Clinics, where doctors thought she had a 50-50 chance of surviving. Usually micro-premies are born with a whole host of health issues due to being underdeveloped. They can have trouble breathing, are susceptible to infection, and require plenty of monitoring equipment. If they survive, they often still have health problems through the rest of their lives, including intellectual disabilities, a 10 per cent chance of cerebral palsy, lung disease, digestive problems hearing loss, and blindness. ‘When she was born, she was one of the 10 smallest babies at the time to ever have survived there,’ said her dad, Chris Jackson. But Courtney beat the odds. 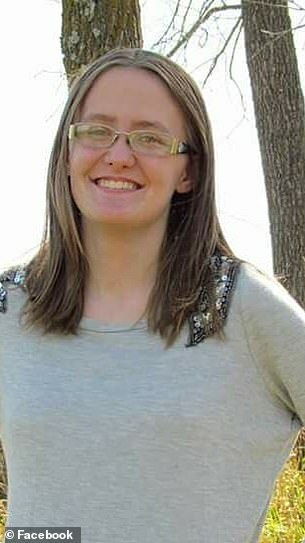 ‘She’s been a fighter since the beginning,’ said her mom. ‘The doctors at that time didn’t even really know what to expect. During a 2002 interview with People, Jennifer revealed that doctors thought it would be close to a year before their daughter was ready to leave the hospital and go home with her parents. However, their little girl beat the odds and she was well enough to be discharged after just five months. 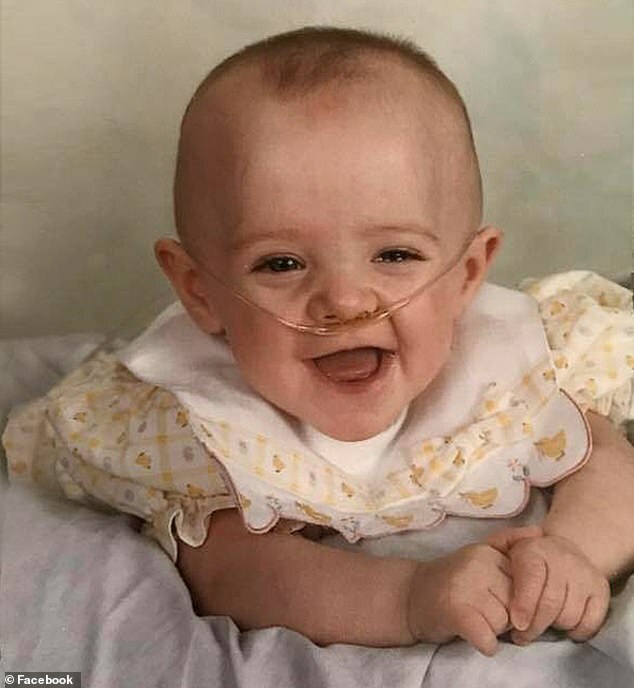 Their newborn still needed to use an oxygen tank to support her breathing, however she was well enough to celebrate her first birthday at home with her family – and she was, according to her father, ‘gobbling down sweet potatoes and banana pudding’ by the time she reached that milestone. From there, though, her health improved — and now, months away from her 18th birthday, she is doing quite well. Now she is a ‘normal teenager’ who plays flute and piccolo and thinks it’s ‘cool’ that she’s been the subject of news articles.